The Bill to amend Right to Information (RTI) Act for keeping political parties out of the ambit of the transparency law is slated to be introduced in Lok Sabha on Monday by the Government. The Union Cabinet had on August 1 cleared a proposal to amend the RTI Act to give immunity to political parties. This decision of the Cabinet had come two months after the Central Information Commission passed an order for bringing six national political parties (Congress, BJP, NCP, CPI-M, CPI and BSP) under the RTI Act. The CIC had in its order held that the six national parties have been substantially funded indirectly by the Central Government and were required to appoint Public Information Officers (PIOs) as they have the character of a “public authority” under the RTI Act. The said order of the transparency watchdog had evoked sharp reactions from political parties, especially Congress which has been credited with bringing in the transparency law. 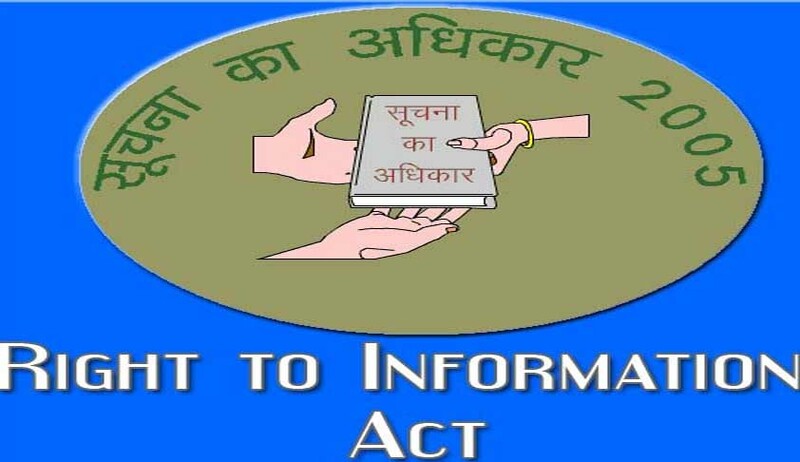 Live Law had earlier reported that the Union Cabinet has approved draft amendments to the Right to Information (RTI) Act and that the government will introduce the amendment to the RTI Act in the monsoon session of Parliament.